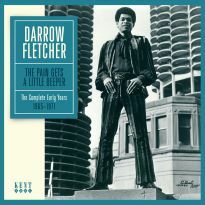 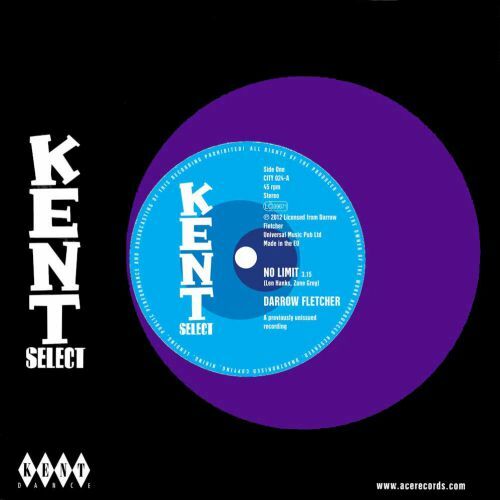 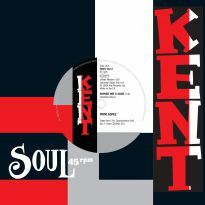 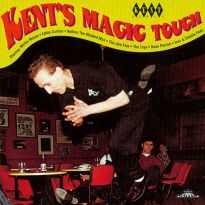 Kent released two Darrow Fletcher CDs in 2012, roughly split into 60s and 70s recordings. 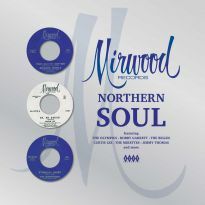 We unearthed a slew of previously unreleased 70s sides; Gray and Hanks’ song ‘No Limit’ is one of the best dance tracks among them. 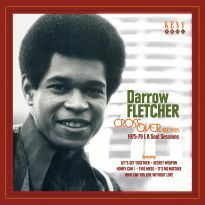 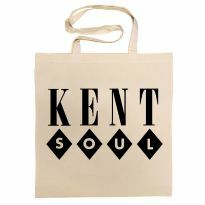 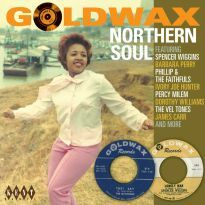 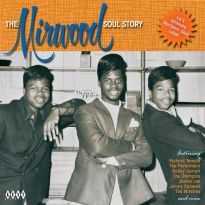 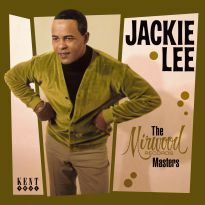 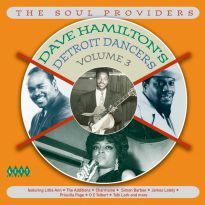 The Detroit-recorded Northern Soul classic ‘What Good Am I Without You’ represents Darrow’s earlier 60s incarnation.